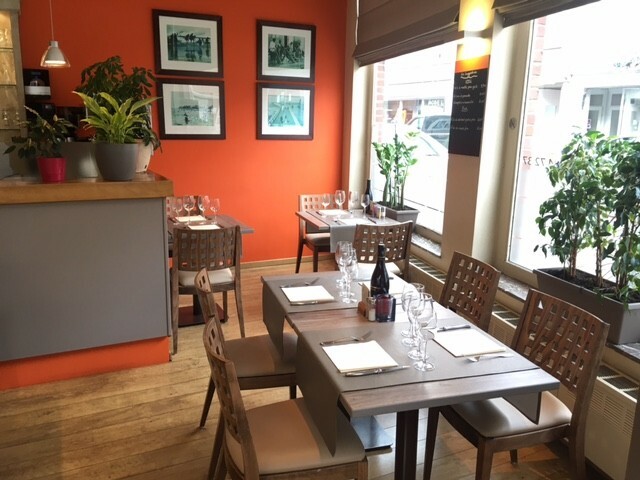 The restaurant Le Grain de Sable is located in the center of Tournai, near the French border. The restaurant Le Grain de Sable offers traditional cuisine to enjoy with friends, colleagues or family. Soon in your restaurant in Tournai, Le Grain de Sable.